The next generation managed accounts solution for you and your clients. Is increased regulation and compliance stifling your business? Is it getting harder to decide on which investments are best for your clients? Are your clients demanding more transparency and more investment options? Then get the professional support you need for your business and improve your client satisfaction. Backed by Bell Financial Group, Bell Potter GPS is the next generation of managed accounts. 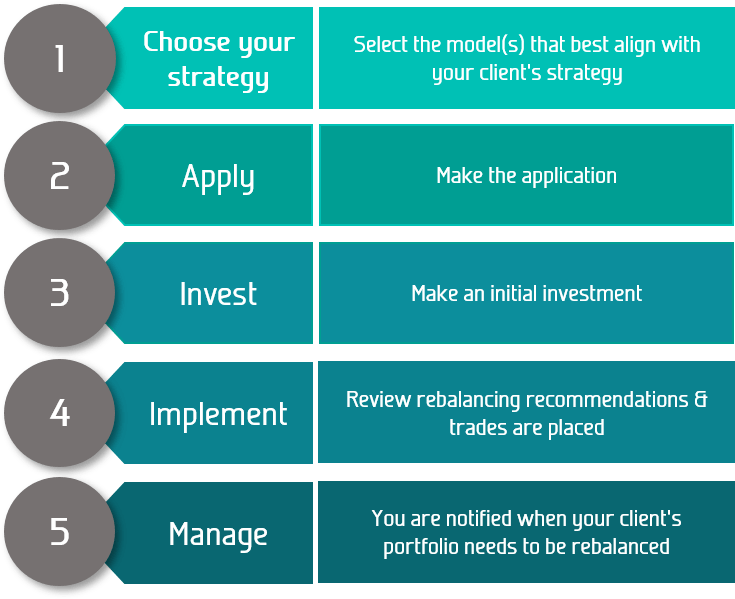 It's a scalable portfolio modelling and rebalancing solution that saves you time and lowers your costs. 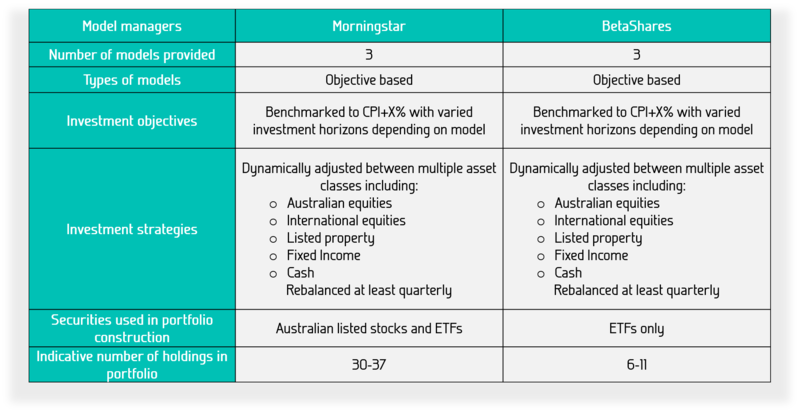 BetaShares and Morningstar discuss the objectives and philosophy behind each of the model portfolios. Julia Lee interviews David Bassanese, Chief Economist at BetaShares. Julia Lee interviews Andrew Lill, Chief Investment Officer at Morningstar.